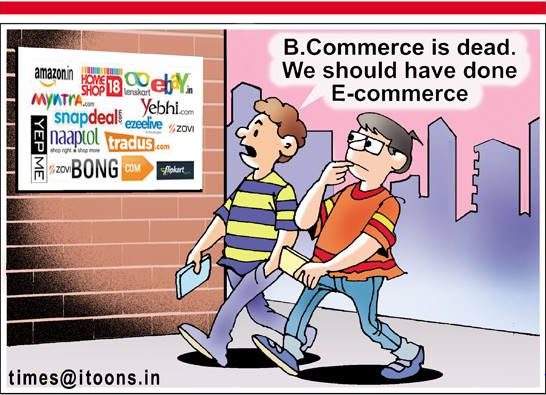 Friday Humour: New degree course in the market everyone should go for. 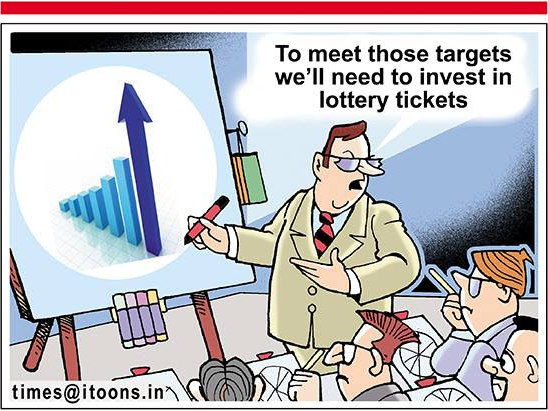 Presenting from iToons with special thanks to Sunil Agarwal & Ajit Ninan. 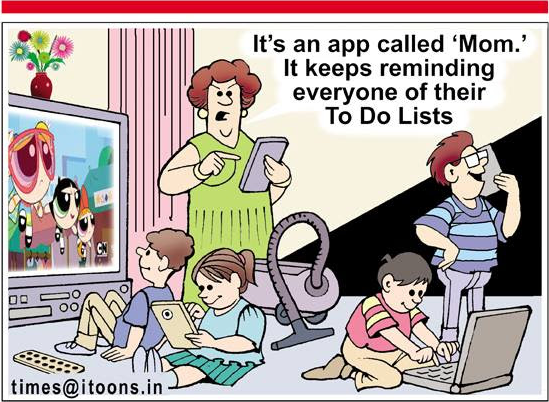 Friday Humour – Want to receive reminders for your To-Do list? Check the new App now..